The BetonTage is Europe’s largest conference for the precast concrete industry with around 2000 participants from 20 nations. The event provides a technical program with more than 90 presentations for its participants, as well as an exhibition of well-known companies in the field of machine, software and supply industry. The event takes place every year at the Edwin-Scharff-Haus in Neu-Ulm and had its 60 years anniversary in 2016. CEOs, managing directors and technical managers of precast concrete plants and construction companies, as well as employees of universities, research facilities, architectural and engineering offices participate at the Ulmer BetonTage. 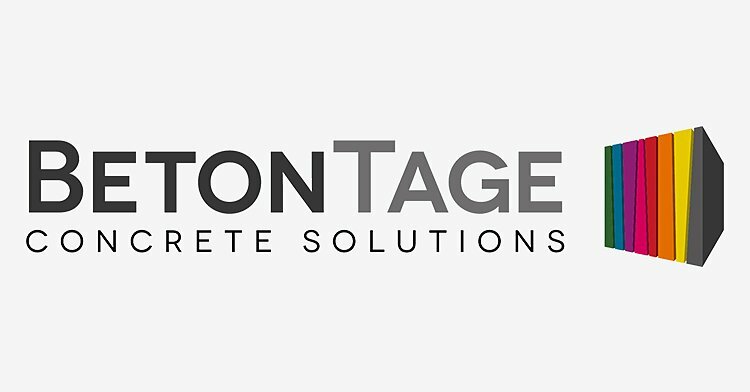 Learn more about BetonTage on their website www.betontage.com.